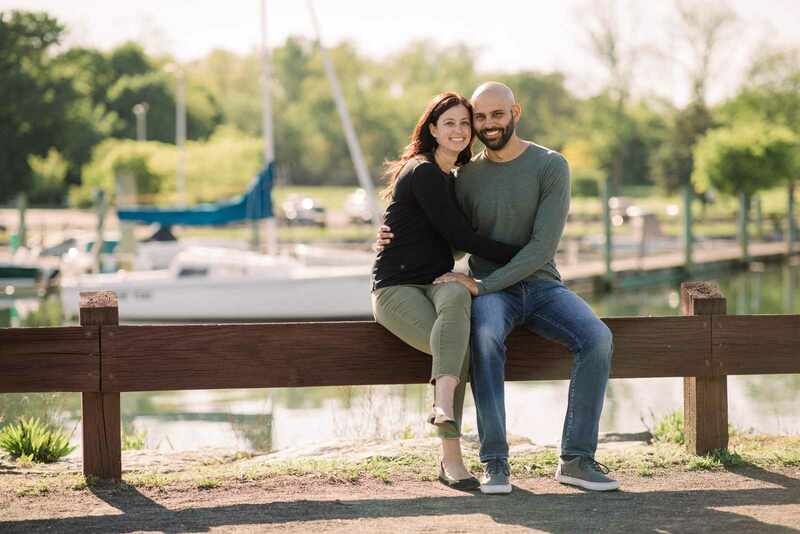 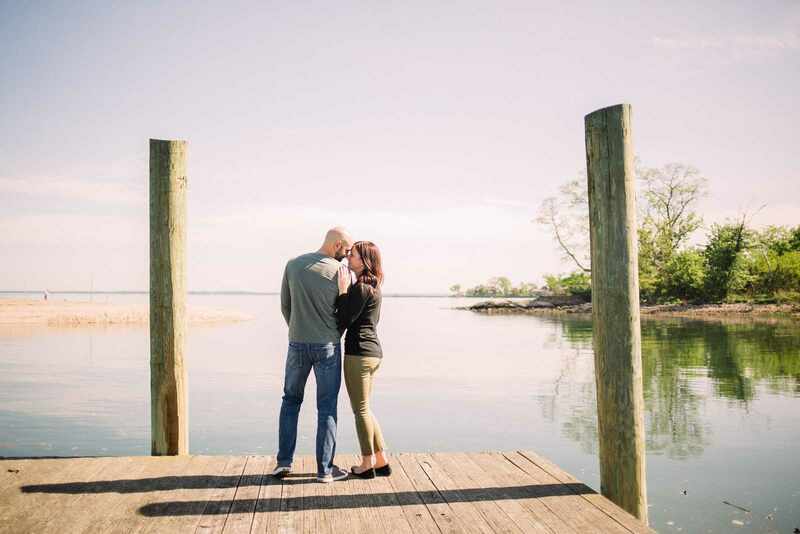 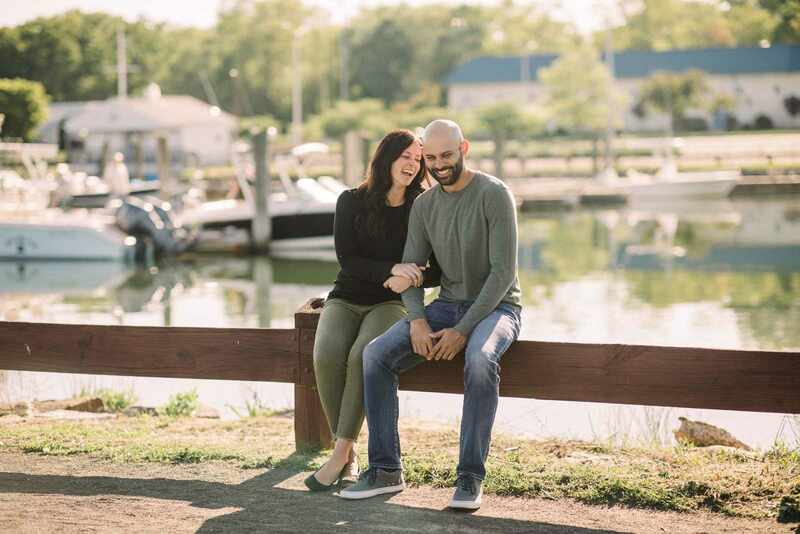 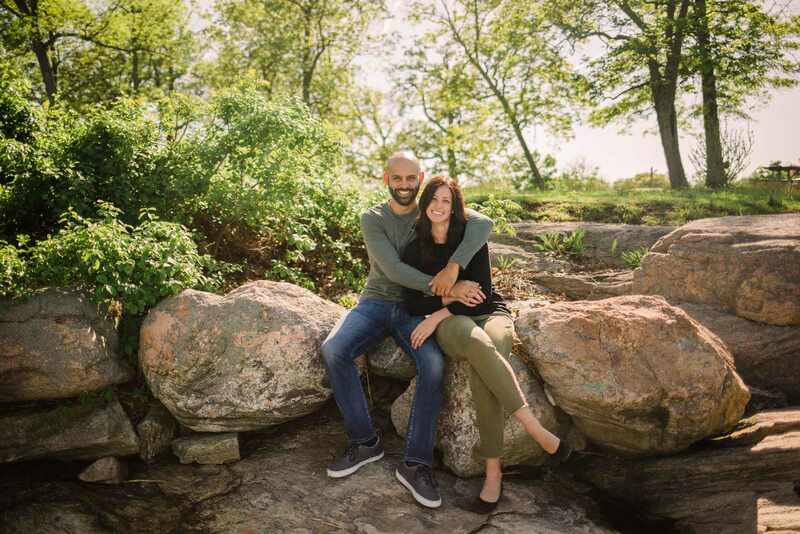 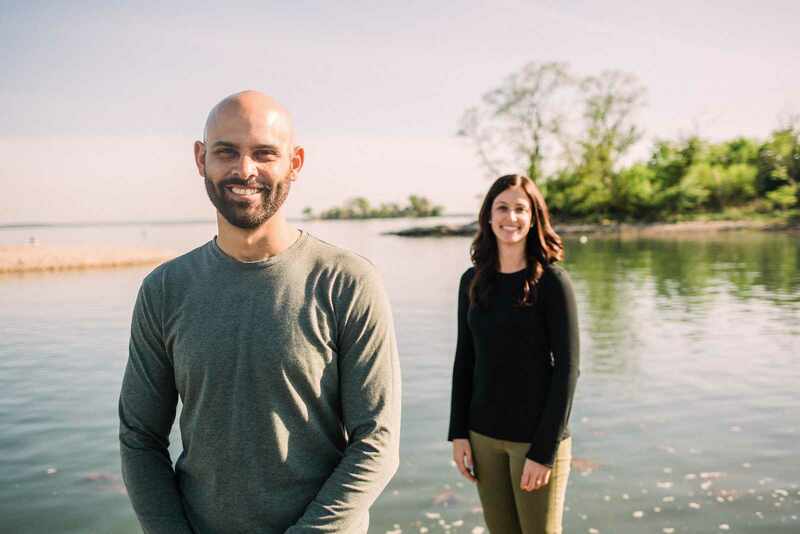 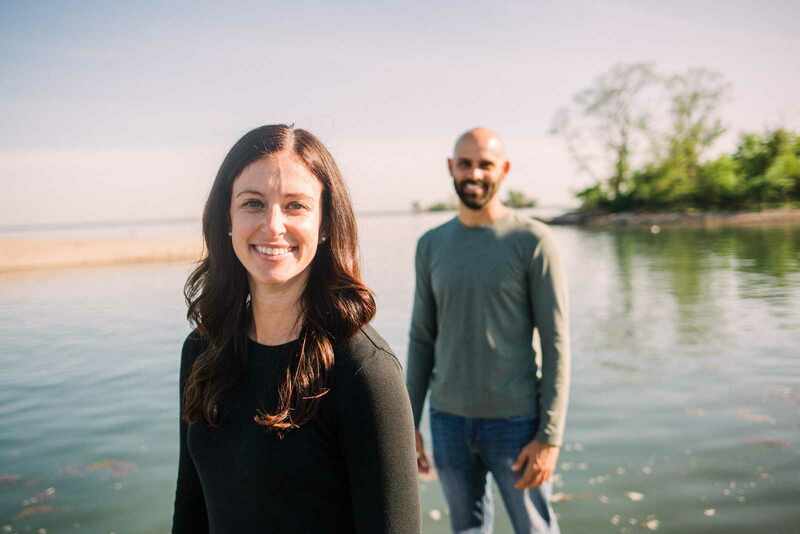 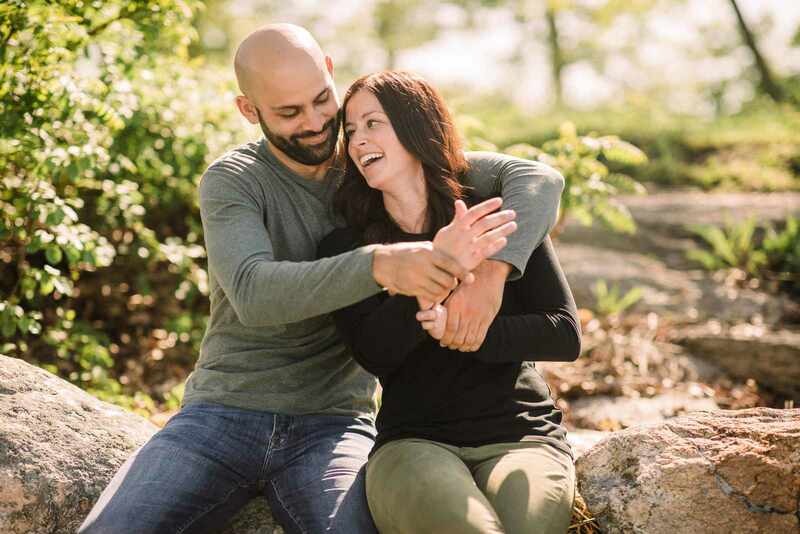 We had the perfect opportunity to travel into Connecticut to capture this waterside engagement session in the coastal town of Stamford! 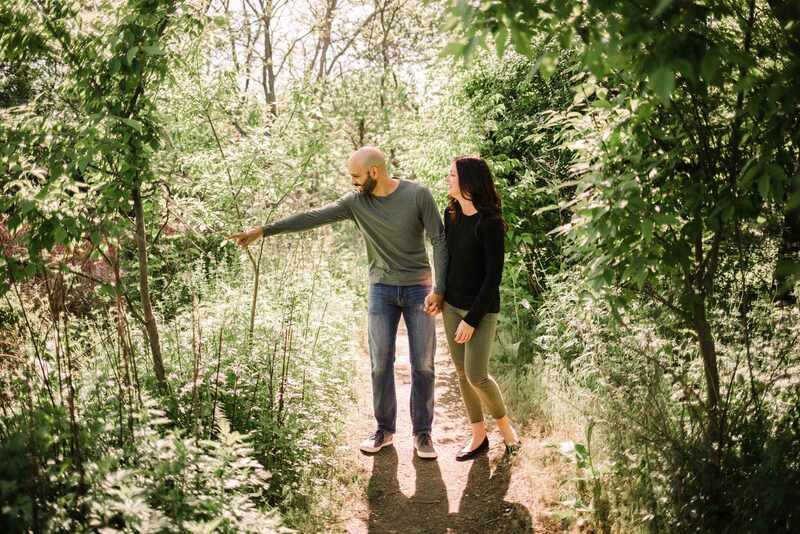 It’s always great to be able to explore new places thus it didn’t take any convincing when this couple asked us to meet them in the town where they originally met to capture memories of them together! 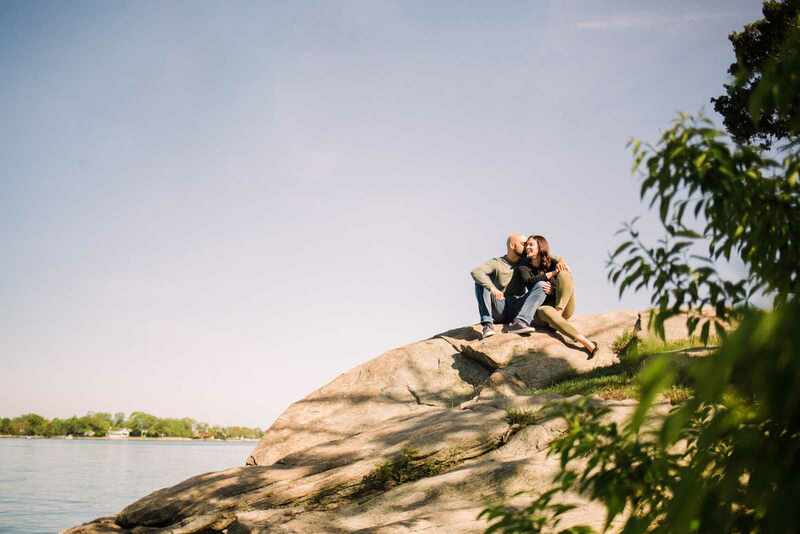 From meadows and forests to beaches and docks full of boats, Cove Island Park had it all. 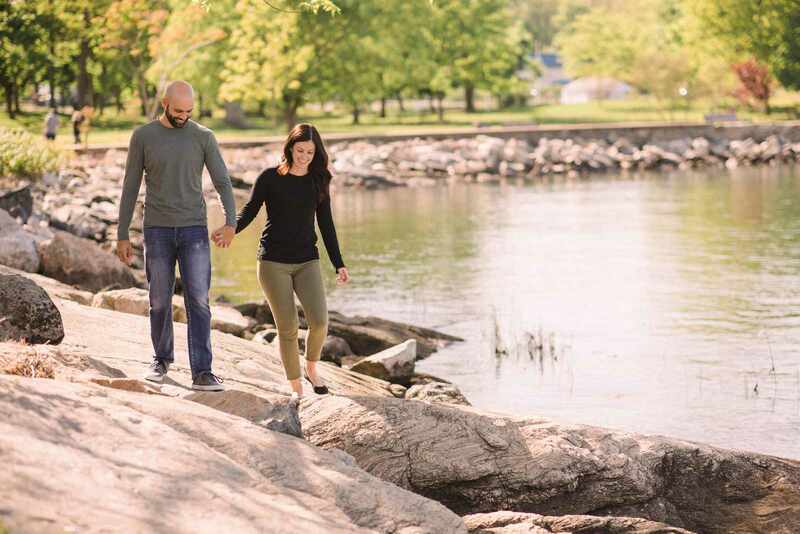 As a couple of low key individuals who just love spending time together, we think we perfectly captured their walk through the park together! 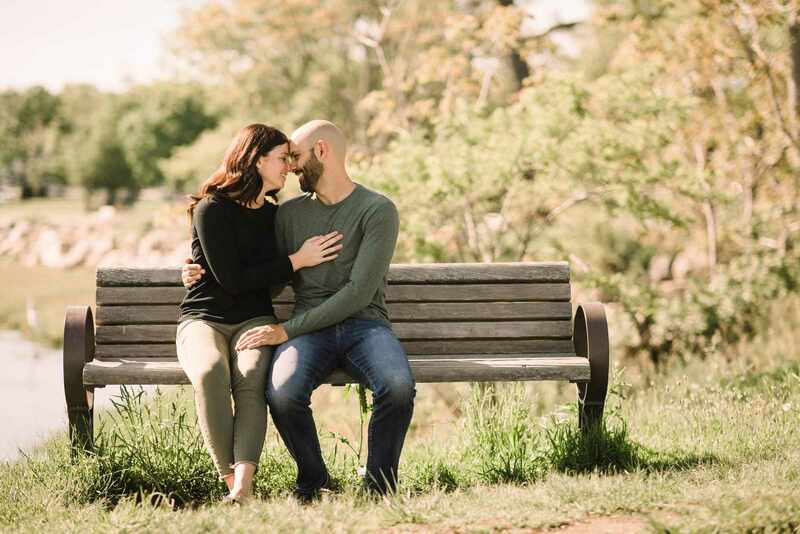 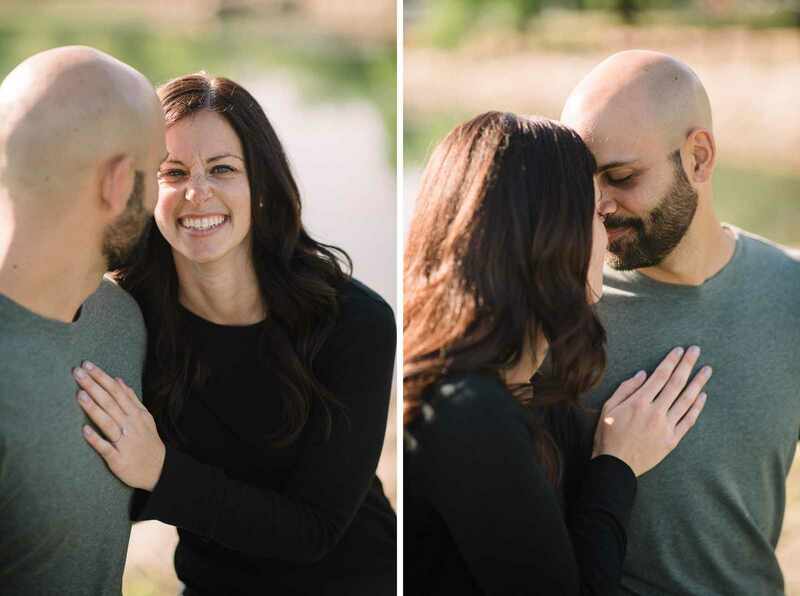 Below are just some of our favorite engagement photos from the afternoon. 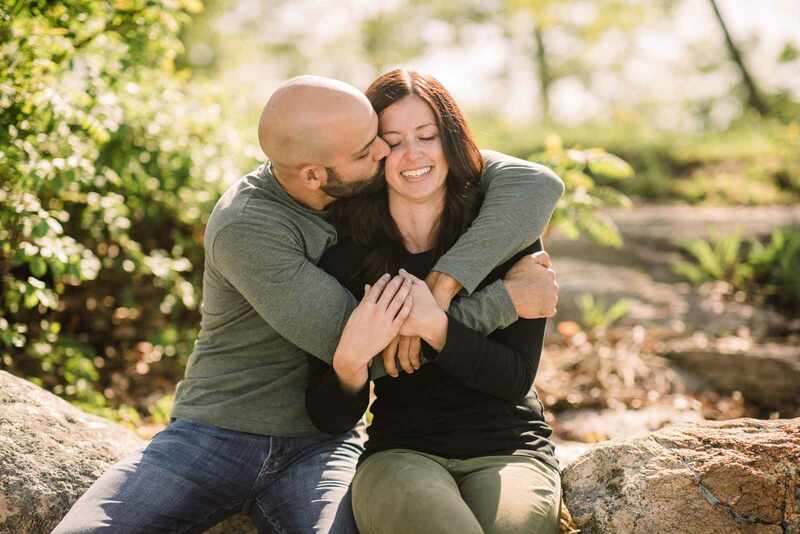 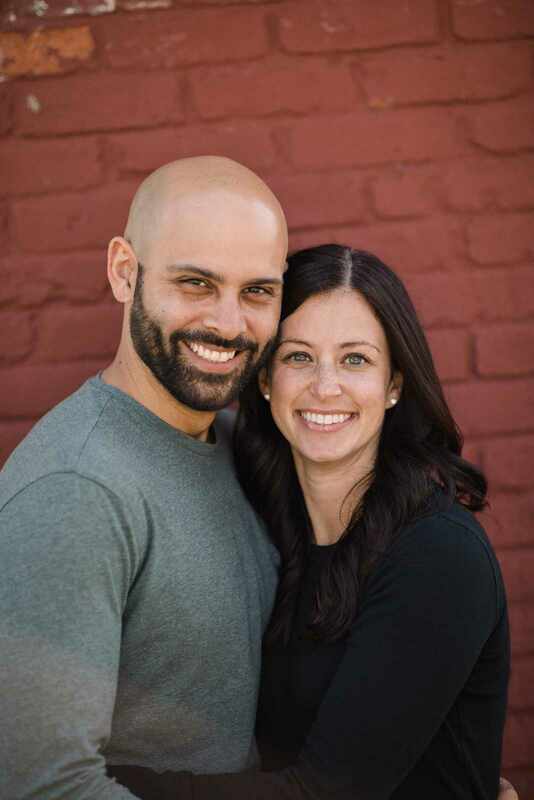 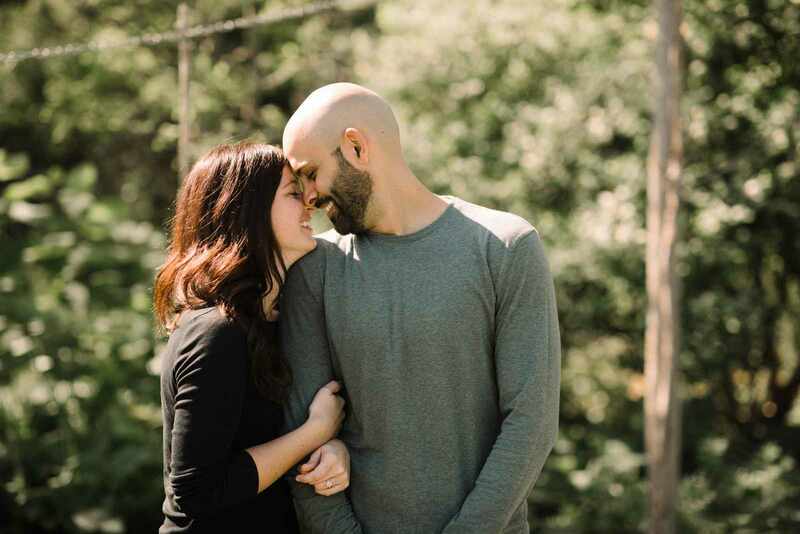 We can’t wait to photograph their wedding back in New Jersey in the Barn at Perona Farms this winter!